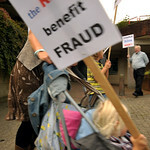 With thanks to @Blacktriangle1 @WelfareUnion @Dis_PPL_Protest who provided the links to many of these articles. Publishing this list does not represent acceptance of the content of any articles in the list by DPAC. 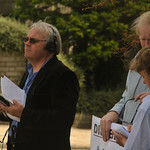 BBC iPlayer – Panorama: Disabled or Faking It? 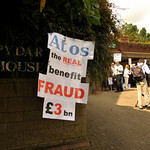 theConsultant.eu – Atos, Capita scoop £500 million in UK DWP disability award. 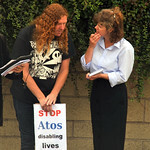 New Statesman – How many more disabled people will die frightened that their benefits will be taken away? 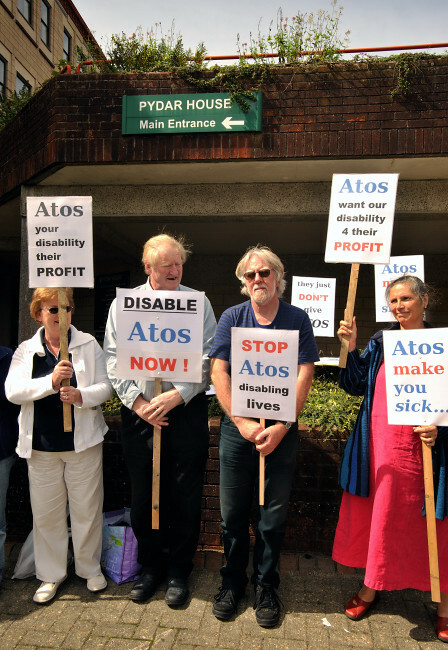 Matt Carr: Disabled people: heroes or scapegoats? Natalie Bennett: Could We Have a Corporate-Free Olympics? Yes We Could!